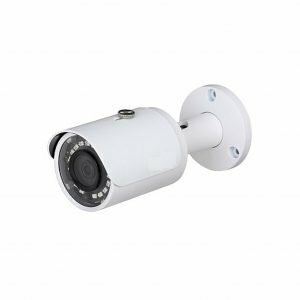 The IPC-HFW1200SN-W 2MP Full HD Wi-Fi Network IR Small Bullet Camera from Dahua Technology is equipped with a 1/3″ 3MP progressive scan CMOS image sensor and a 3.6mm fixed lens. It captures clear images up to 1080p resolution. 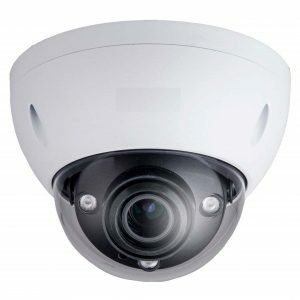 It offers day/night functionality with ICR with night visibility up to 98′. 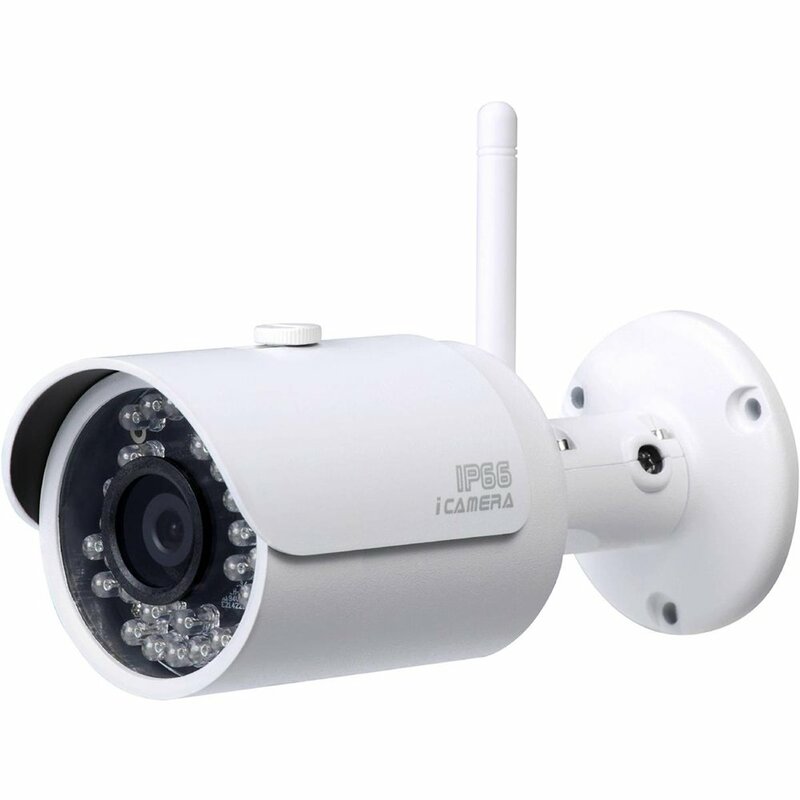 The camera also features DWDR and BLC that enhance the image quality providing clear and crisp images in extreme backlight and dark environments. With built-in WiFi, the camera can be accessed using various devices. 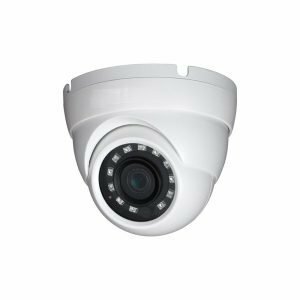 The camera supports H.264 and MJPEG dual-stream encoding. It also features a built-in microphone.